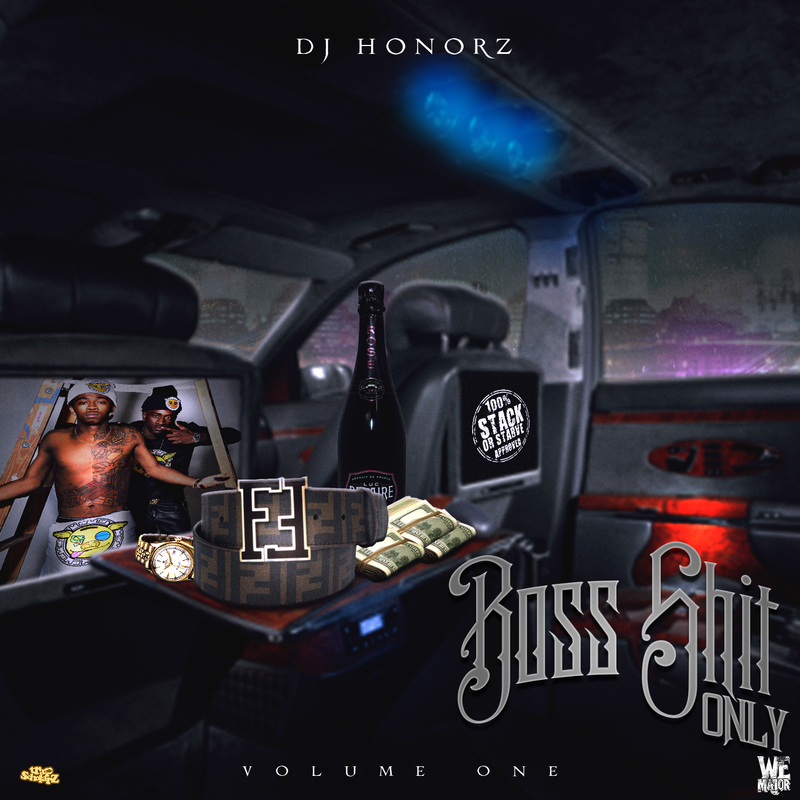 DJ Honorz kicks off the new year properly by unleashing this brand new joint from his upcoming mixtape, Boss Sh*t Only. “Tell Somebody” features King Louie alongside Asa and Mikey Dollaz, who all urge you to tell a friend and to tell their friend to tell a friend. This one sounds like it would’ve been right at home on Louie’s recently released Drilluminati 2. Check out what Louie, Asa and Mikey cooked up below and be sure to tell somebody. Boss Sh*t Only Vol. 1 drops January 21st.